The beta for Act of Aggression, the C&C-inspired RTS, will be starting today. 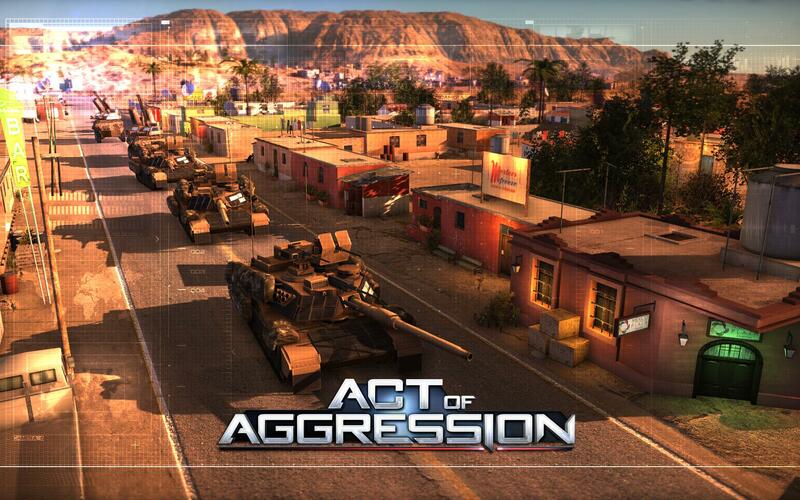 Eugen Systems has announced that the Act of Aggression beta will start today for pre-order customers. Pre-ordering is currently the only way to access the beta, which goes live at exactly 9am PST/12pm EST/6pm GMT +2. Two factions will be available from the get-go, the Chimera and and the US Army. Multiplayer and skirmish modes will available. New maps as well as the third faction, The Cartel, will be rolled out during the beta. The game can purchased through Steam for 15% off the launch price, which comes down to $38.24/ £29.74/. If you’re still on the fence, the developers will host a livestream today at 10:15am PST/1:15pm EST/7:15pm GMT+2 to kick things off. Gameplay will be shown and fan questions will be answered, all through this Twitch channel. Act of Aggression launches September 2 on PC.